The crash occurred at approximately 5:37 a.m. on Tuesday, November 6, 2018 at Drew Street and Ft. Harrison Avenue in Clearwater. 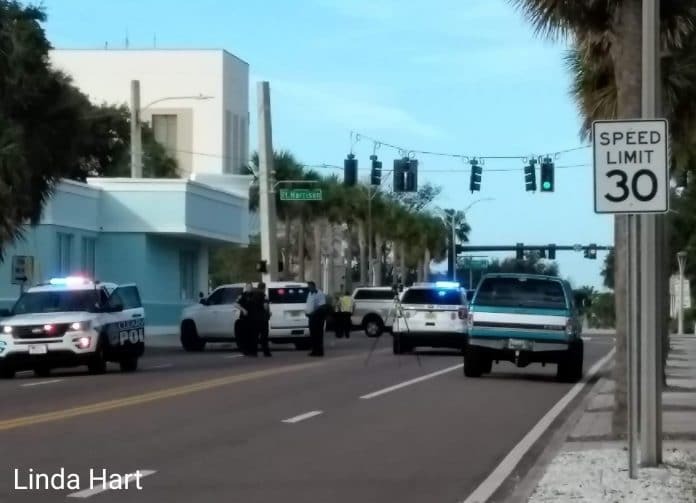 Clearwater Police responded to the hit-and-run accident with serious injuries at Drew Street and Fort Harrison Avenue. 59 year-old Sharon McCloskey was transported to Bayfront Health St. Petersburg with critical injuries. 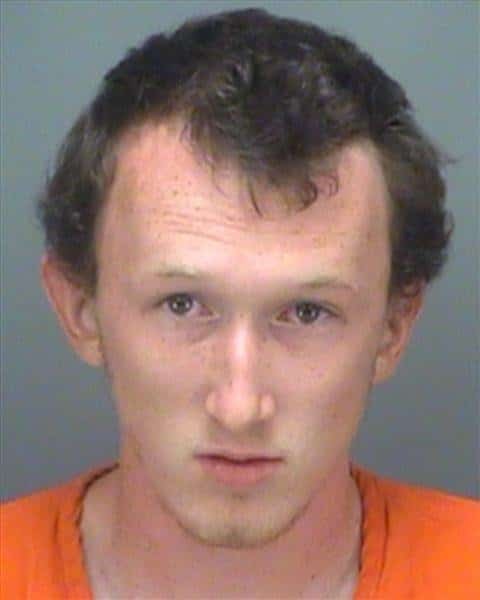 Investigators have identified the driver as 22 year-old Chase Childers of Clearwater. The woman was crossing Drew Street in a crosswalk when she was struck by a car driven by Childers, who was making a left turn from southbound Fort Harrison onto eastbound Drew Street. He initially stopped and called 911, then left the scene after telling fire rescue workers he had found the woman laying in the street. Childers was later tracked down by officers and he admitted to striking the pedestrian. He said he was distracted by looking at his phone trying to pick out music when he made the turn and hit the woman. He added that he was scared and left the scene. Childers has been charged with leaving the scene of an accident with serious bodily injury and careless driving.